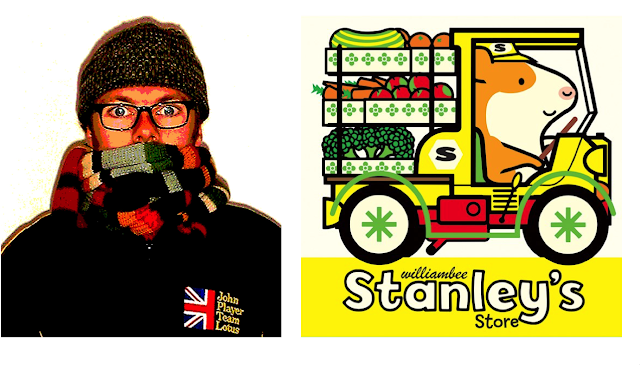 It's a particular honor that I got the chance to sit down with William Bee and pick his brain about his latest installment in the Stanley series, Stanley's Store. I've been a fan of William's work for years, and the chance to actually chat with him about his process was like a dream come true. I hope you enjoy reading the interview as much as I enjoyed putting it together! 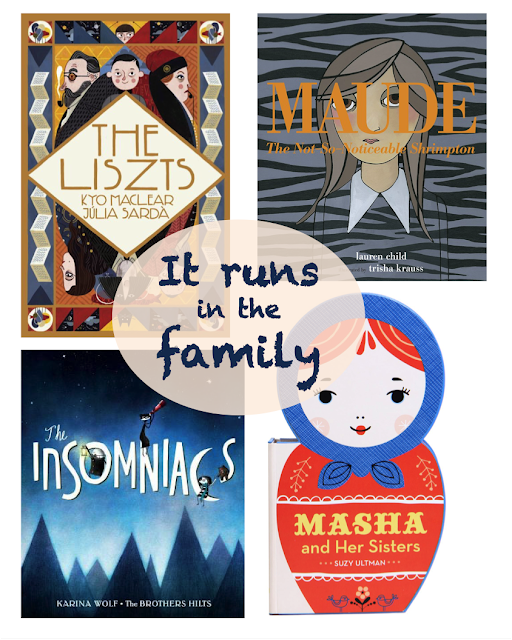 There are some pretty quirky picture book families out there. But the family that quirks together, stays together, right? 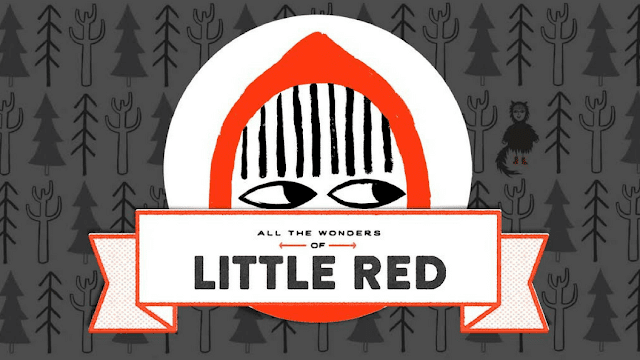 All the Wonders is celebrating All the Wonders of LITTLE RED this month! Visit All the Wonders for a look at fractured fairytales, how author-illustrator Bethan Woollvin weaves picture book theory into her illustrations, and a school visit in Bethan’s own words. 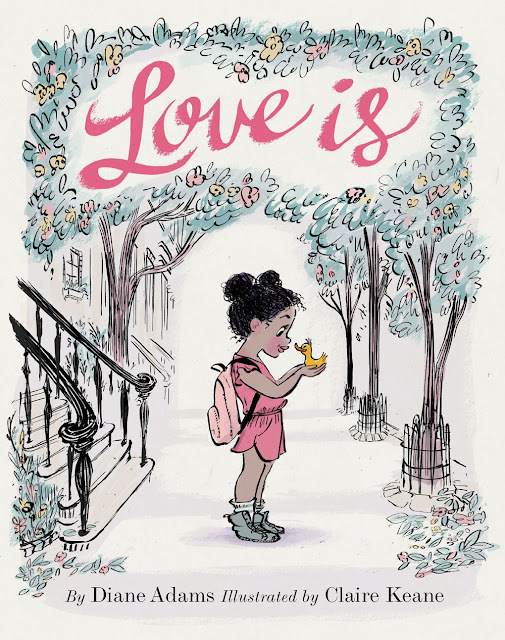 Love Is by Diane Adams and Claire Keane is a solidly, beautiful book. The illustrations are bright and colorful, and the rhyming text -- which I usually steer clear of but love in this book -- carries readers right through the story at an energetic pace. This year I had the honor of being a judge in the 2016 Cybils Awards! And it was awesome! I was lucky enough to get a chance to chat with famed Australian author-illustrator Anna Walker about her illustration and story processes for her 2015 picture book Mr. Huff, as well as her upcoming book Florette. 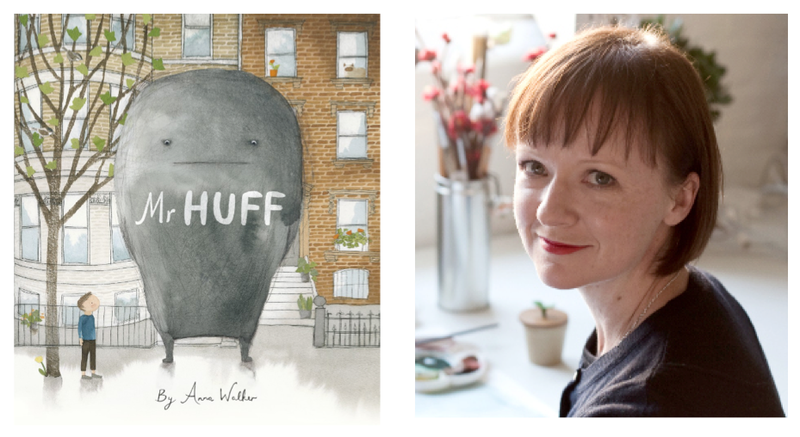 Anna's prolific body of work speaks for itself, but in case you're unfamiliar here in the States, Anna's children's books are full of beauty and subtlety, and they always radiate emotion. 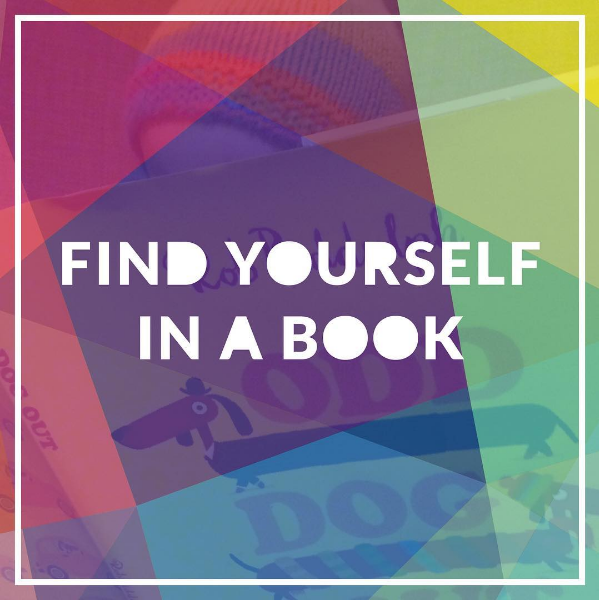 Be sure to scroll to the bottom for a look at the official Florette book trailer! It's much too pun-ny to say that mother-son team Jeanette and Jonah Winter's latest picture book The Secret Project blew me away, but there's just no other way to put it -- the book is incredible. 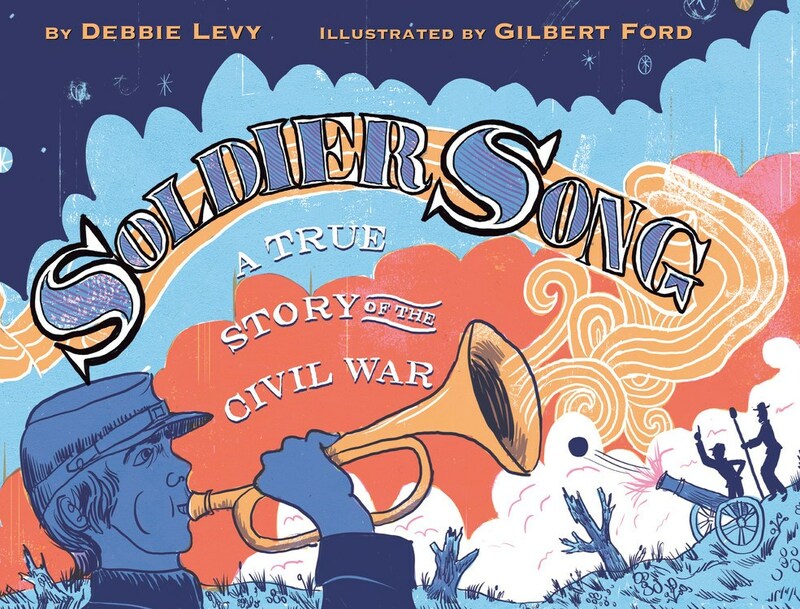 Debbie Levy and Gilbert Ford's Soldier Song: A True Story of the Civil War tells the true story of the songs soldiers used to sing during the day. Both Union and Confederate soldiers relied on the songs they sang to lift their spirits and remind them what they were fighting for. There came a point after the battle at Fredericksburg when songs were actually hurled as insults back and forth between the two competitors. And, eventually, there also came a point when their songs merged, longing for the same thing. It goes without saying that cats are the kind of creatures who know what they want. And more importantly, what they DON'T want. They want food served to them in a bowl, not on the floor, and they only like the corner of the sofa better than the super expensive scratching post you bought them. They know what they want and what they don't want, and it matters little to them what anyone else thinks. Which is why they make such a great subject for examining issues of self identity. Jessie Sima's Not Quite Narwhal tells the story of a character who is, well, not quite narwhal! 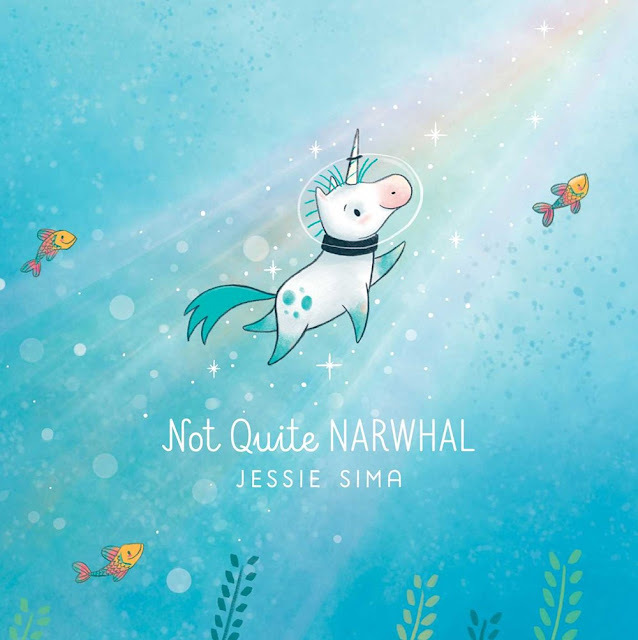 Kelp was born in the ocean and lives with narwhals, but he's always felt like he's different--he doesn't look like the other narwhals, he doesn't like the food, he's not a great swimmer (which an underwater creature should be!). 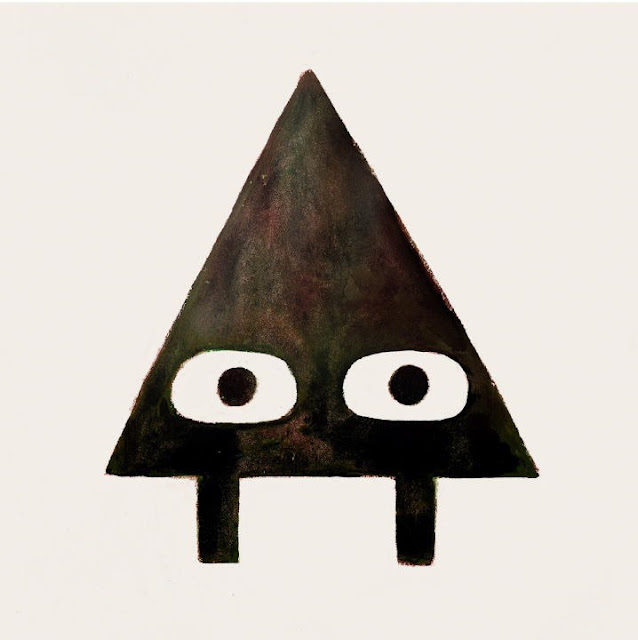 So when Kelp accidentally gets swept away by a current and ends up near land, he decides it's finally time to figure out where he comes from. Full disclosure, Are You an Echo? 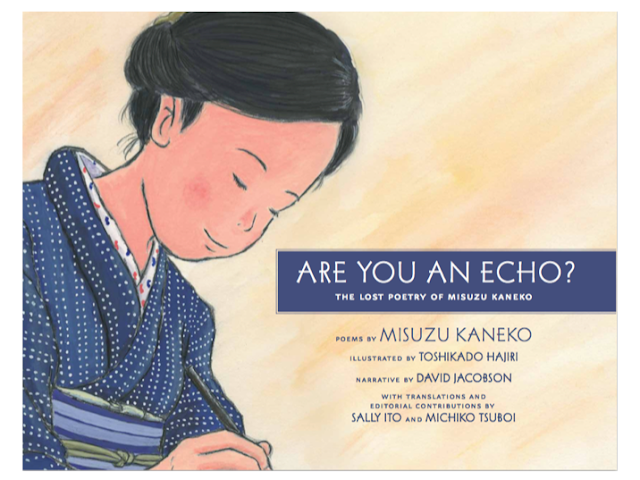 The Lost Poetry of Misuzu Kaneko is a tough book. 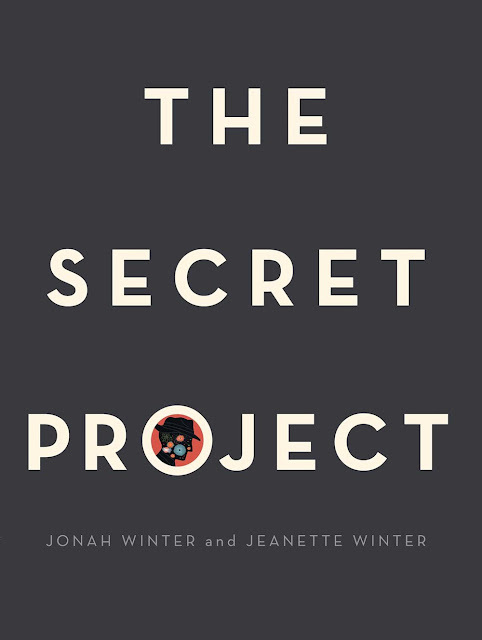 It's a beautiful story with touching moments, but it's rife with horrible moments, too, like infidelity, abuse, and, eventually, suicide. 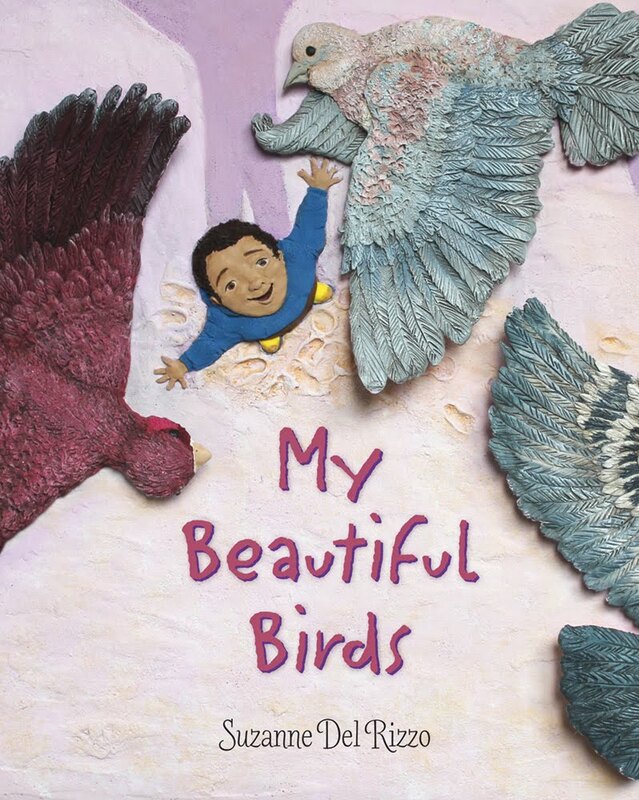 It's a book that will stick with readers forever, reminding them of the impact of words and how transformative they can be.